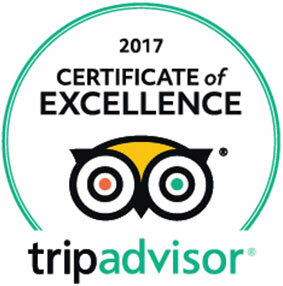 Global Ballooning Australia is proud to be a leader in the tourism and hot air ballooning industry. We care deeply about our guests’ experience and are always looking for ways to exceed our product offering, but for us, it’s more about the people we meet along the way. 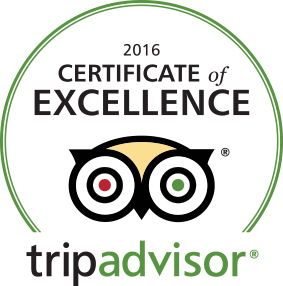 It’s a wonderful thing, to be able to give someone the experience of a lifetime. 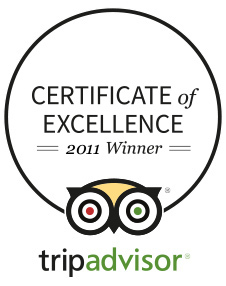 TripAdvisor is a travel website providing real customer reviews of their experience with our company. 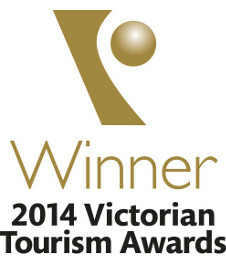 The Victorian Tourism Awards (VTA) act as a development opportunity in skills training and professionalism. All tourism businesses within Victoria are encouraged to develop a submission for the VTA and winners are nominated to enter the National Awards. 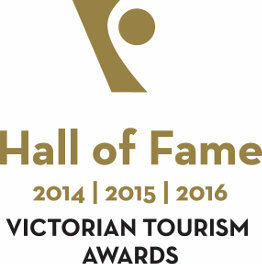 In November 2016 we WON gold in our category and therefore achieved a Hall of Fame award - couldn't be prouder to have won 3 consecutive years in a row. 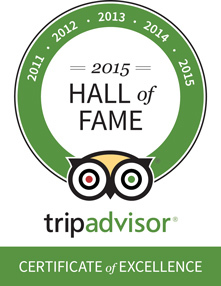 As we are now listed in the Hall of Fame, we are not allowed to complete in the same category until 2020. Scope Victoria nominated Global Ballooning Australia for the VDSA in 2014 for providing people living with a disability to fly in the Easy Access Basket. Global Ballooning Australia was awarded the Business and Community Supporting Disability Award at the prestigious awards.